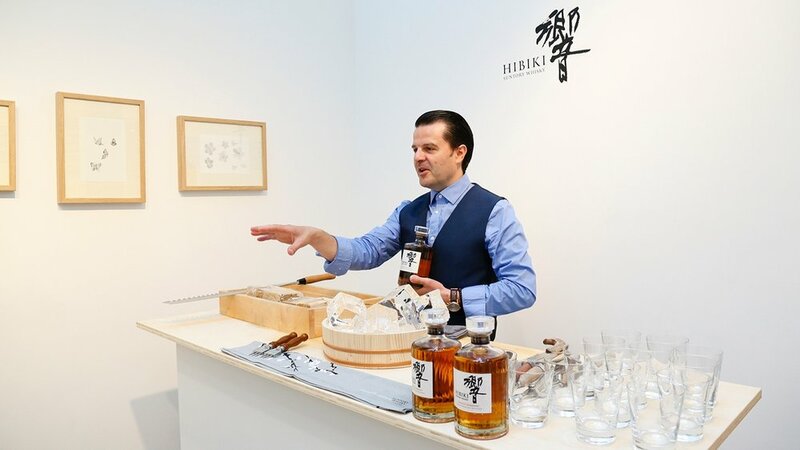 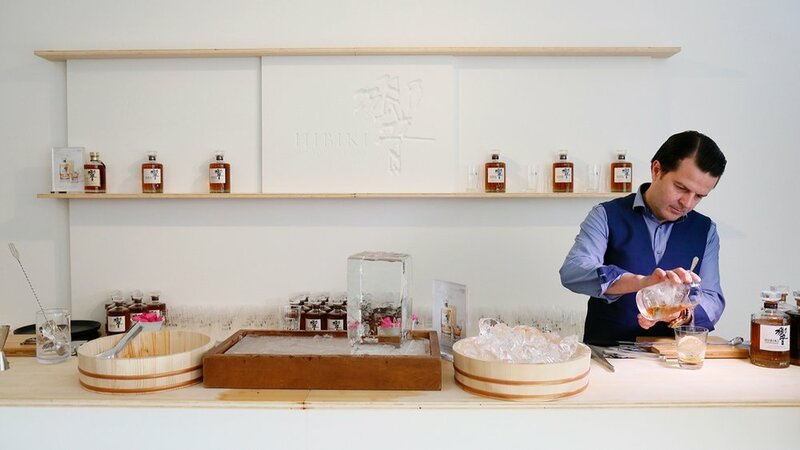 Roberto's team worked with Thrsxty to create a functional scheme for the launch of Hibiki Japanese Harmony. 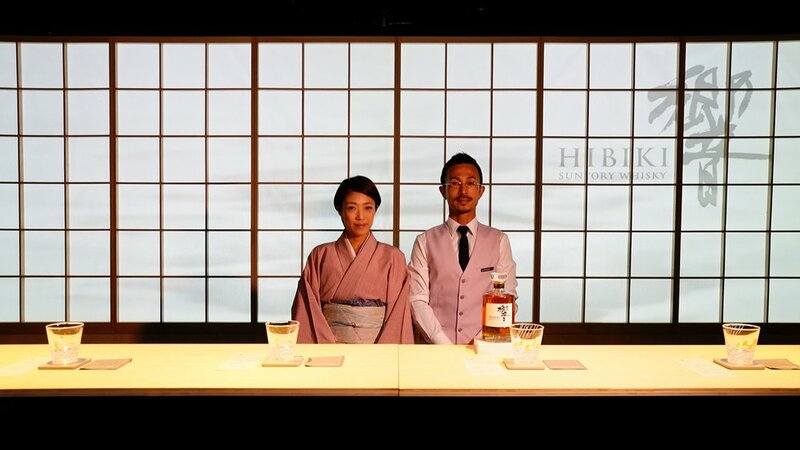 Hibiki Brand and House of Suntory Whisky. 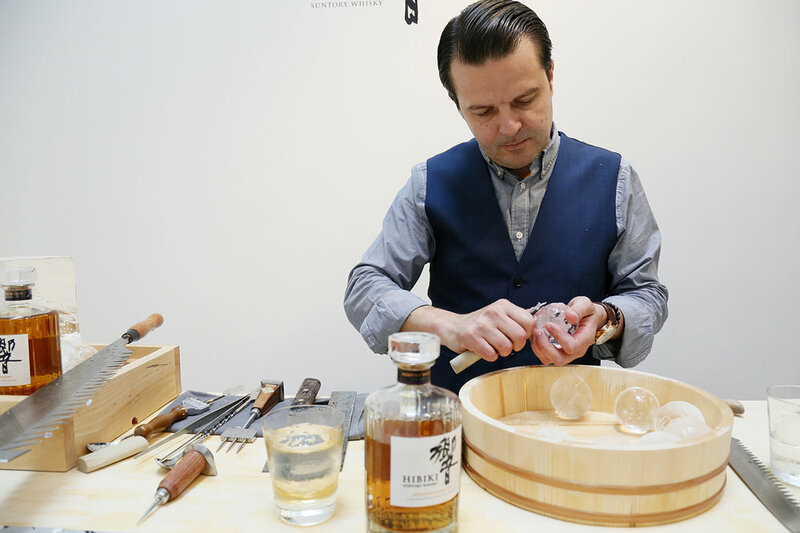 The pop-up bar was very popular during the weekend with its authentic Japanise flavour and of course the cool location.